Spider-Man is web-swinging his way onto PS4 with beautiful graphics and an exhilarating storyline in Marvel’s Spider-Man. Peter Parker struggles to balance his career alongside with his mastered super powers as he must fight crime in NYC and save humanity. 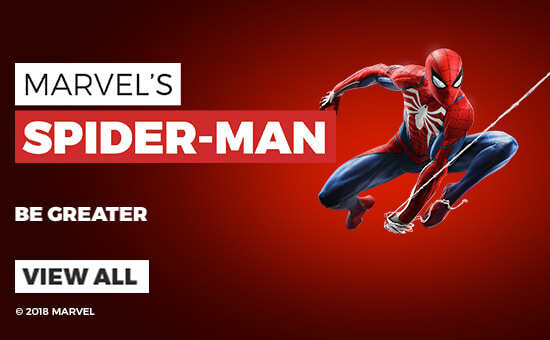 Buy Marvel’s Spider-Man on PS4 today.